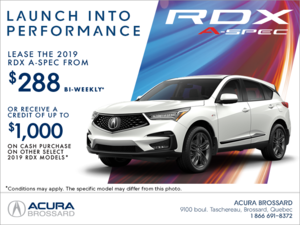 Home > Special Offers > Sales > Are you in the Army? 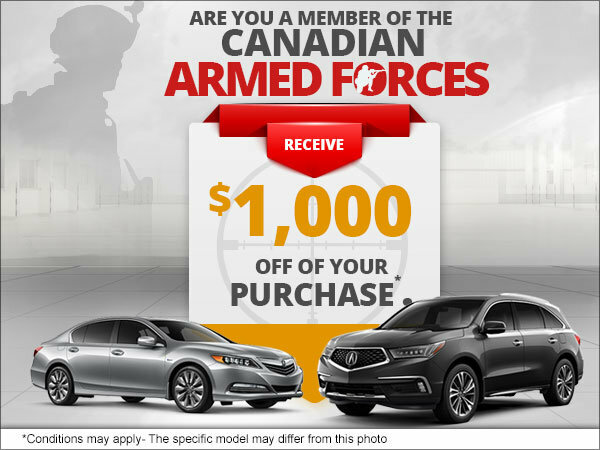 Are you a member of the Canadien Armed Forces? 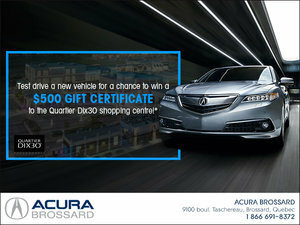 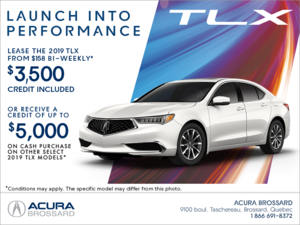 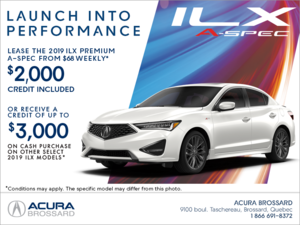 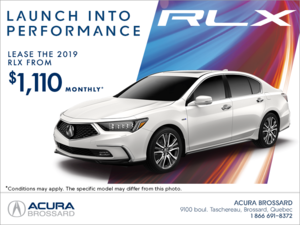 Come by Acura today and receive $1,000 off your purchase! 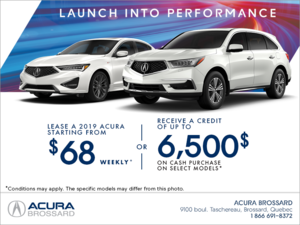 Book a test drive today !